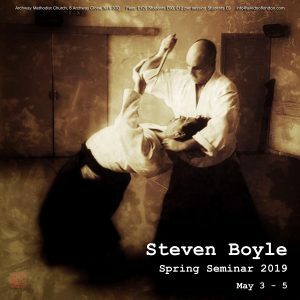 The 2019 Spring Seminar will be held in London this year at the Aikido of London Archway dojo (Sunday in Haverstock School for weapons). 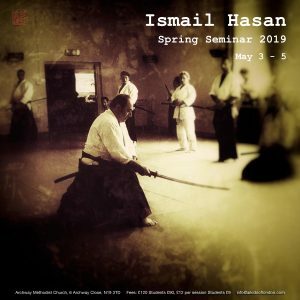 3 days of training will be led by Yahe Solomon Sensei | Boseman, Montana – USA, Stephen Boyle Sensei | Wishaw, Scotland, Richard Edmunds Sensei | Burton, England and Ismail Hasan Sensei | London, England. 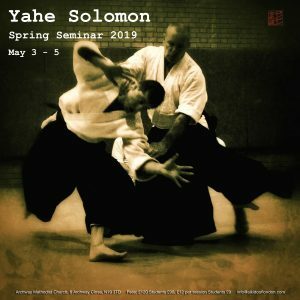 This is a great opportunity to train with experienced teachers all from the same influence of the late Chiba Sensei yet each with their own unique interpretation. All levels are welcome. Bring your own bokken and jo. 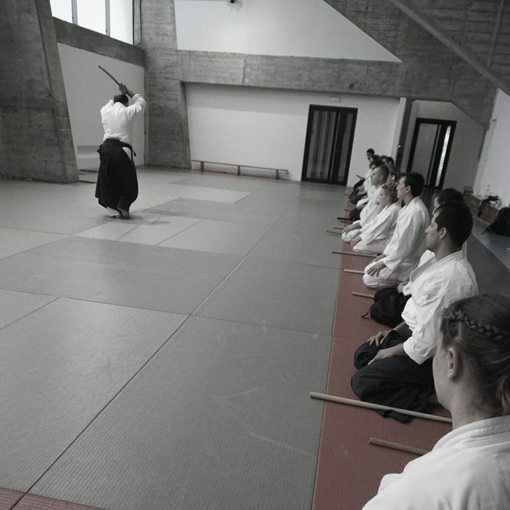 Saturday 4th May 1-4pm Aikido 4.30-5.30pm weapons 5.45-7pm Iaido Dinner. Beginners course for children 10 – 15 yrs old. 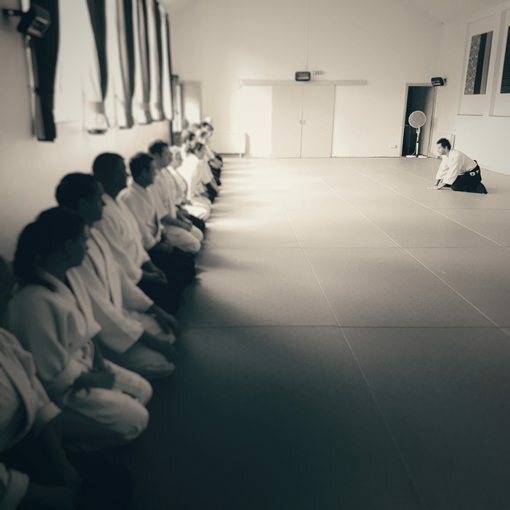 A short workshop introducing Aikido training to young people over 3 Saturdays. Get moving, co-ordinate yourself and learn new skills. By making your body stronger, more flexible and responsive you learn to integrate mind-body and spirit. Ongoing training after the beginners course will allow you to continue your progression. 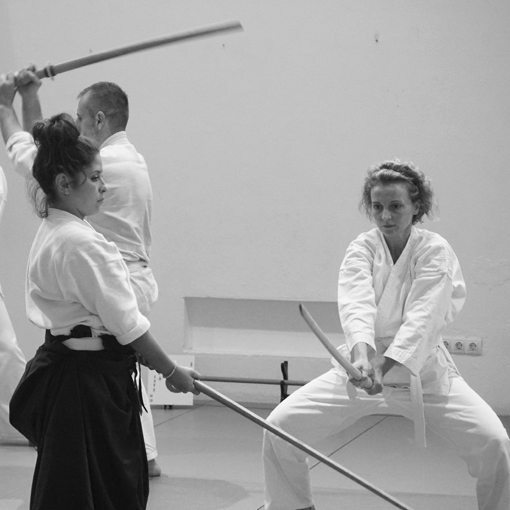 Aikido for young people is a fantastic opportunity to get into your body. Something which is becoming more important in our modern lives. Healthy mind and body and spirit. See you soon. Training for mind, body and spirit. Aikido is a traditional Japanese Martial Art. Lessons are available for beginners and experienced alike. Come and challenge yourself. 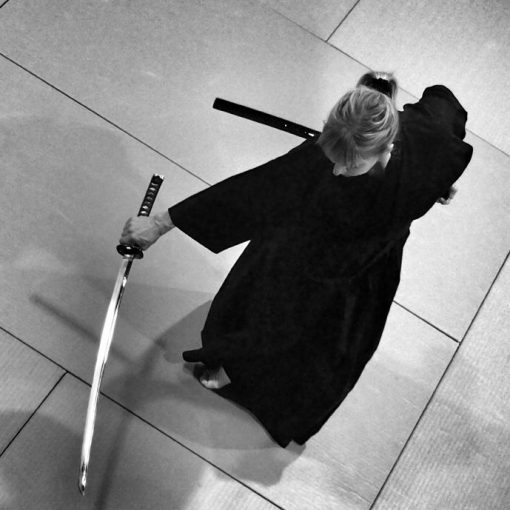 Iaido is the traditional art of the Japanese sword. Elegant and simultaneously dynamic in form. Private classes are available for individual, paired and small groups. These are for students wanting a personal input in their training as well as for those with busy schedules. Group privates classes are also available. Beginners course. 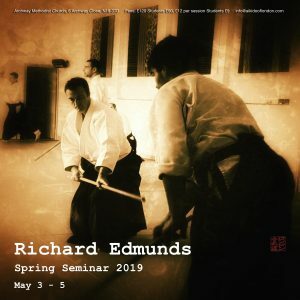 A short seminar introducing basic elements of Aikido training. 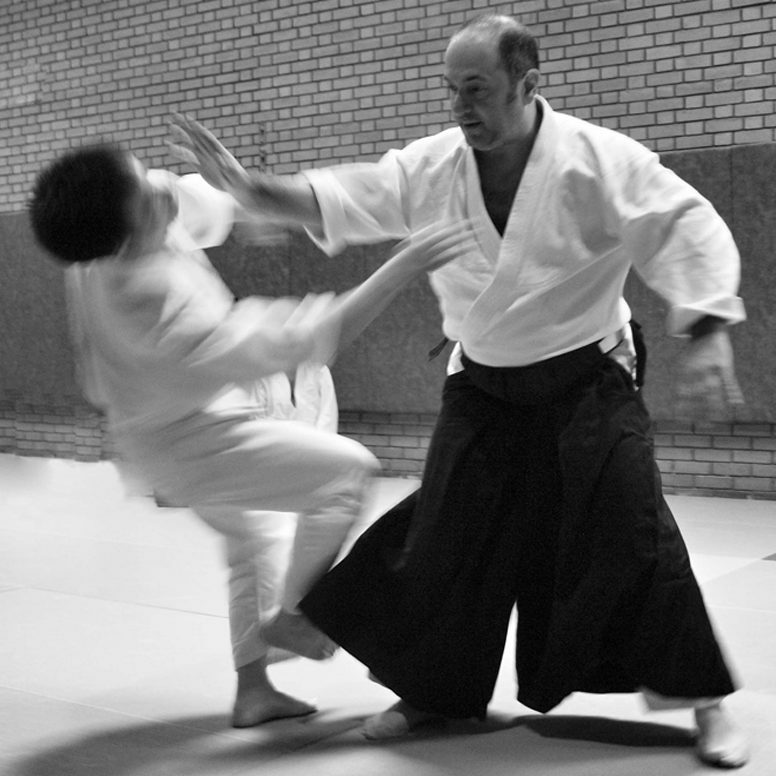 This is the ideal way to start Aikido training and get to grips with some of its ideas. In 4 sessions every Thursday you will be introduced to stretches/conditioning, technique, break falls etc. Ongoing training after the beginners course will allow you to continue your progression. Annual seminars are held during spring, summer and autumn. These are currently in Burton for the Spring intensive, Coruna in Spain for 4 day Summer Camp and London for Autumn. These are open to all who are interested in experiencing intensive training without distractions. Contact the dojo for more information. The training area is on the top floor. Press rm10 for access. Check the schedule and book an appointment in advanced please.